“The increasing popularity of our national parks comes as we are actively reaching out to new audiences and inviting them to explore the depth and breadth of the national park system,” said Director Jonathan Jarvis. 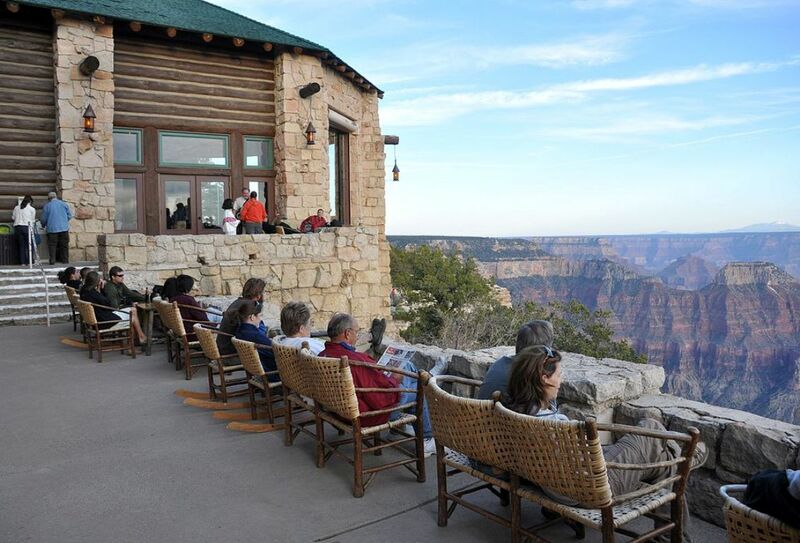 Hundreds of workers in America’s national parks work at facilities such as Grand Canyon Lodge. Image from Wikimedia Commons. 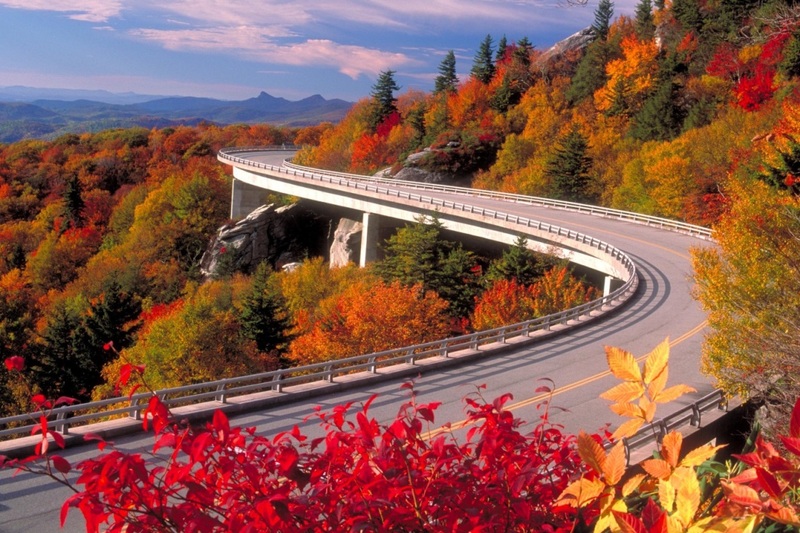 The most visited national parkland is the Blue Ridge Parkway, which saw more than 15 million visitors in 2015. San Francisco’s Golden Gate, the Grand Canyon, Lake Mead and several Washington, D.C., monuments all made the top 10 list, with more than 5 million visitors each last year. California’s Yosemite National Park was the leader for tent and RV campers, with a combined total of more than 873,000 such visitors, despite the desiccating drought that impacted the majesty of the park’s waterfalls for much of last year. People spend the most time at the Blue Ridge Parkway, with nearly 94 million recreation hours, and the Grand Canyon is a close second with more than 87 million hours. The park service employs 22,000 professionals, and 221,000 people volunteer. A number of internships are available to students, many of which are filled at the individual park level. More information on these opportunities is available online. As with all federal jobs, permanent positions can be found using the USAJobs portal. Among the career paths are educational specialists, who oversee and coordinate programs for school groups and the general public; interpretive rangers, who assist with daily park operations; protection and law enforcement rangers; park guides, who work at visitor centers or guide the public on trails and other interpretive areas; wildland firefighters; visual information specialists, responsible for audiovisual content on digital and print platforms; physical and earth scientists; and museum curators. Development of national parklands is necessarily limited due to the preservation mission, yet many lodges, hotels, resorts and shops exist in and around parklands, serving millions of domestic and international tourists every year. Workers at these private employers greet guests, book reservations, provide customer service and market the park’s brand to the world. For these positions, visit the website of the national park cooperating associations for your parks of interest. Seasonal and part-time jobs can also be found on Coolworks.com. Want to visit national parklands without leaving Southern California? The region is home to five national park areas. This park in San Diego memorializes the first European to visit California. It also has tide pools and a lighthouse dating from the 1800s. Consisting of eight islands off the Southern California coast, this national park is accessible by boat, with interpretive centers in Ventura and Santa Barbara. About 115 miles east of Cal State Fullerton, this vast desert protected area offers hiking, camping, horseback riding and mountain biking opportunities. It is a favorite of photographers, who come to record the desert landscape and the brilliant starry nights. Between Barstow and Las Vegas, more than 1.6 million acres of desert are preserved in this parkland. Amidst this wilderness area is Cal State Fullerton’s Desert Studies Center, a research and instructional facility in the Mojave Desert. Protecting a vast stretch of the Los Angeles area wilderness, the area includes beaches and hiking trails.